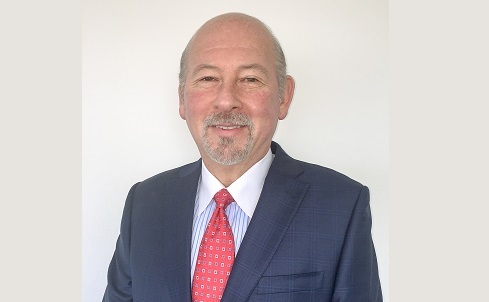 David Margulies, a 30-year industry veteran, has joined REMN Wholesale as its new director of national sales of financial institutions and strategic alliances, according to news release. Margulies’ decades of experience is heavily related to credit unions and community banks. As the new national sales director, he will improve the company’s relationship with financial institutions and expand its nationwide team of account executives. REMN offers mortgage products to credit unions and community banks, such as renovation loans, and is a non-depository lender.